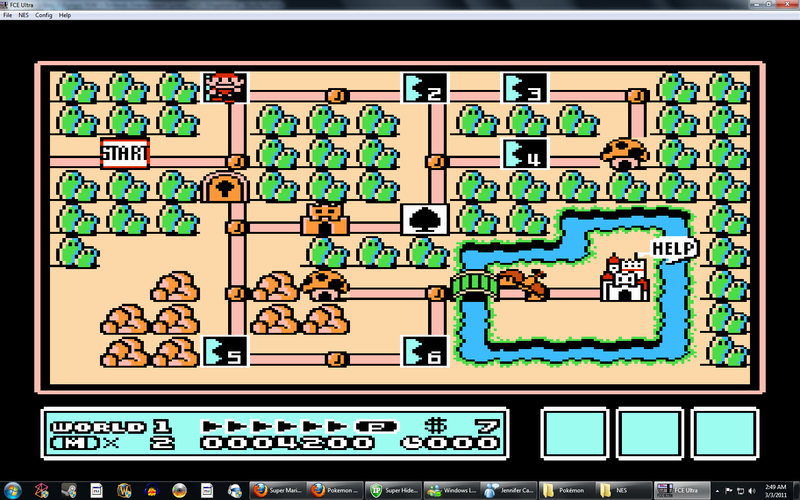 The series gets better and better with Super Mario Bros 3. The gameplay is better, the levels are better, the bosses are better. And not to mention the awesome powerups that are included in the game. 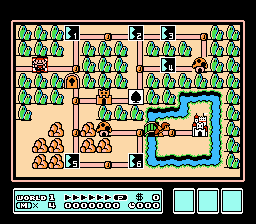 Mario is back in this awesome game as he travels across 8 levels in arguably the greatest NES game. 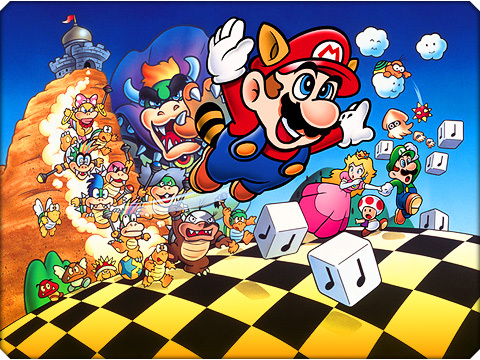 This Mario game entails some of the best art and gameplay of all the Super Mario games. 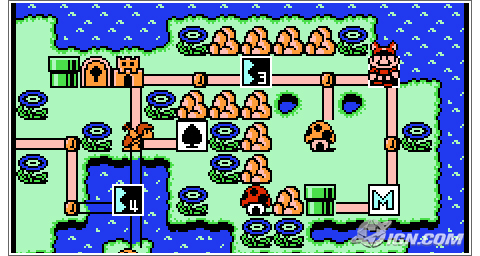 Smart design and challenging levels challenge the all around gamer. 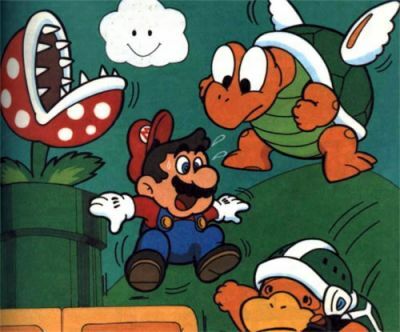 You can't say you're a Mario can without playing this game! This game is even better then the first two Mario Bros.! 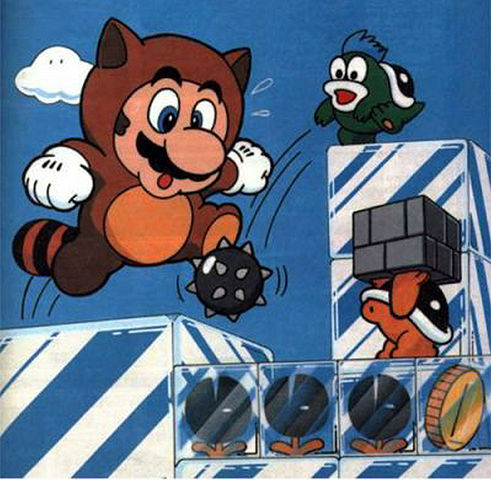 In this game you get a new power up, the fox form, and you can also make a cool rolling jump when you have the star ability! Lot's of new enemies and a perfect storyline, introducing loads of new characters. 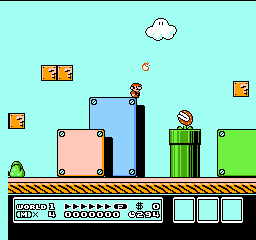 I can't believe that I actually played Mario bros 3, on my phone! The music and graphics flawless. Nice job on the file. Thank you! 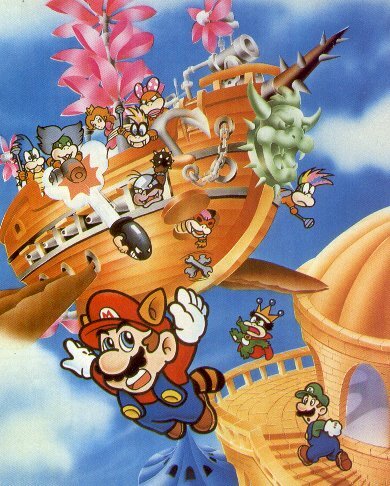 This is one of the first Super Mario games to use the raccoon tail and other helper items to accomplish the task at hand, which of course is rescuing our dear Princess Peach. 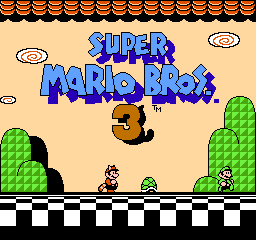 Read all 10 reviews for Super Mario Bros. 3 (USA) Submit your description for this title! Now you can add videos, screenshots, or other images (cover scans, disc scans, etc.) 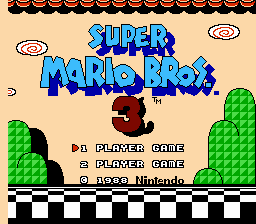 for Super Mario Bros. 3 (USA) to Emuparadise. Do it now!